There was a time when fans, televisions, mixer grinders, and radios made the list of necessary electronic items in a household, but not anymore! With the advent of the digital revolution, this list has grown exponentially to include a host of other products, including computers, smartphones, cameras, laptops, air-conditioners, and what not. If you are a gadget-freak residing in Delhi or visiting the city, you are in one of the best spots in the country to grab some ‘shocking’ (figuratively, of course) gadget deals. Yes, our national capital has a number of markets dedicated to electronics goods. You can make your pick from the latest high-end electronics items, branded products, second-hand goods, and accessories, all at insanely discounted prices. In this blog, let’s check out the thriving electronics markets in Delhi that are sure to give you a shock of joy. 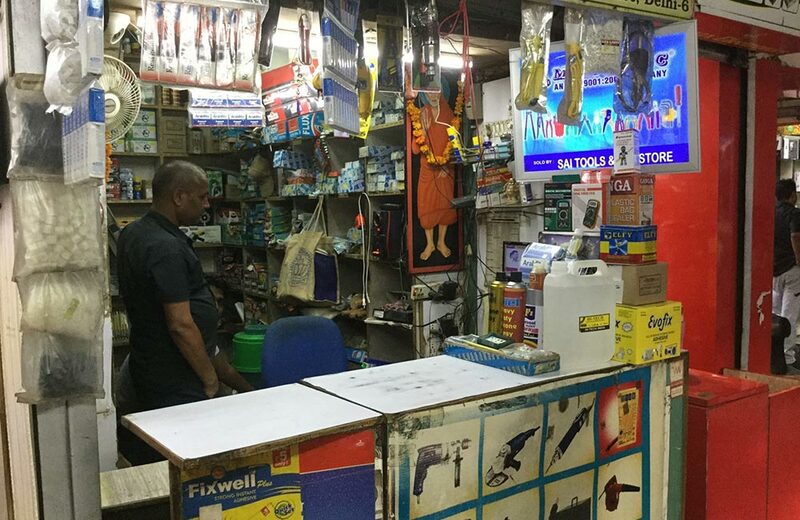 Arguably the most popular haunt for the tech freaks in the capital city, Gaffar Market is a mini-electronics world in itself. 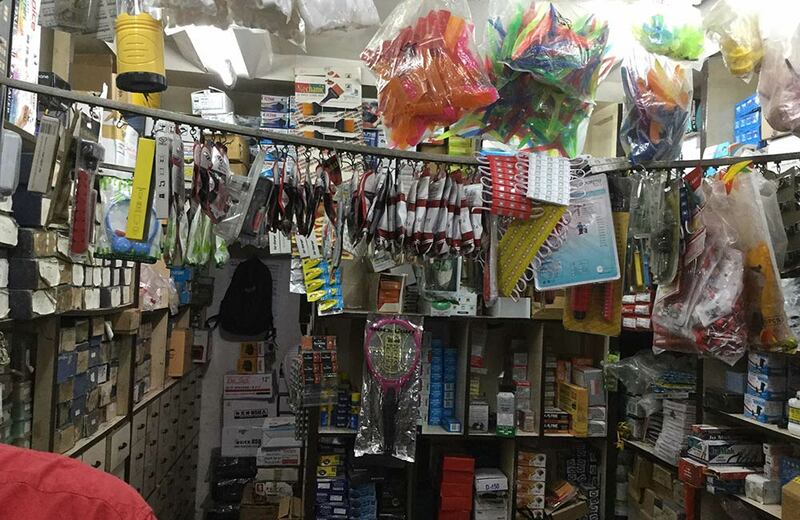 Established in 1952, this electronic market in Delhi has around 500 shops and is known to sell products even before they are launched officially in the country. 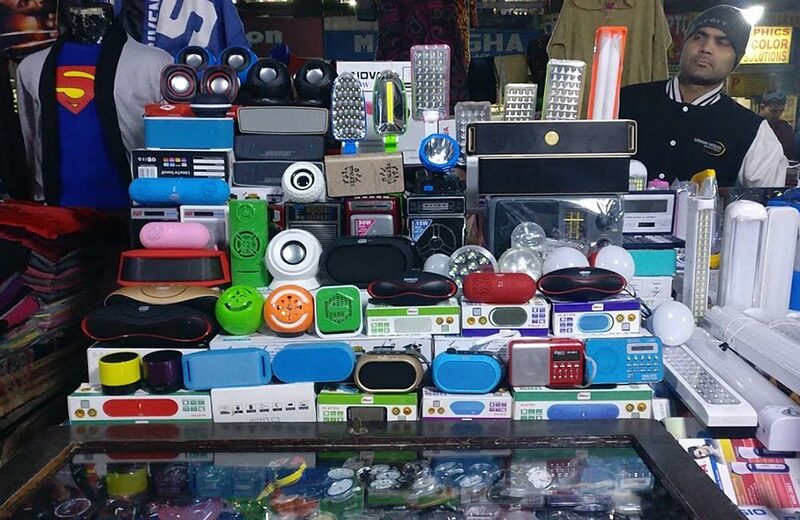 It is considered to be the best destination for anyone looking for great bargain deals in electronics and electrical goods, and especially in mobile phones and China-made electronic items. The only hitch is that since it is a grey market, receipts, bills, and warranties are given a pass here. However, that doesn’t really stop people from visiting this market where you can find products of every big brand and all kinds of imported gadgets and appliances. Some shops even offer you unbelievable deals at half the original price, but of course, minus any paper works and warranties. From the latest PlayStation to the unoriginal parts of your original smartphone, you can get it all here. Be ready to bargain hard to secure the best deal. Once popular as a pottery market, Wazirpur Commercial Complex has evolved into one of the cool spots for buying computers and anything related to it. This old marketplace is lined with hundreds of computer showrooms and service centres. Desktops, laptops, accessories and parts, you name it and you get it here. Since the prices are low in this market, it is a great place for students and people with tight budgets to buy new items or get their malfunctioning products fixed. While affordable prices are definitely a big drawcard for this electronic market in Delhi, the range of hardware options available also adds to the increase in the footfall. In fact, it is counted among the largest markets dealing in computer hardware in India. The market even has a website of its own and you can find this Delhi electronic market price list on the website. This means you can get an idea of how much an item will cost you even before you come here. Palika Bazaar remains one of the most popular destinations for gaming enthusiasts looking for game consoles, pirated game and movie CDS, and other electronic gizmos at affordable prices. Here you can find mobile phones, cameras, video game platforms, and all kinds of gaming related paraphernalia, apart from clothes, shoes, and items of everyday use. 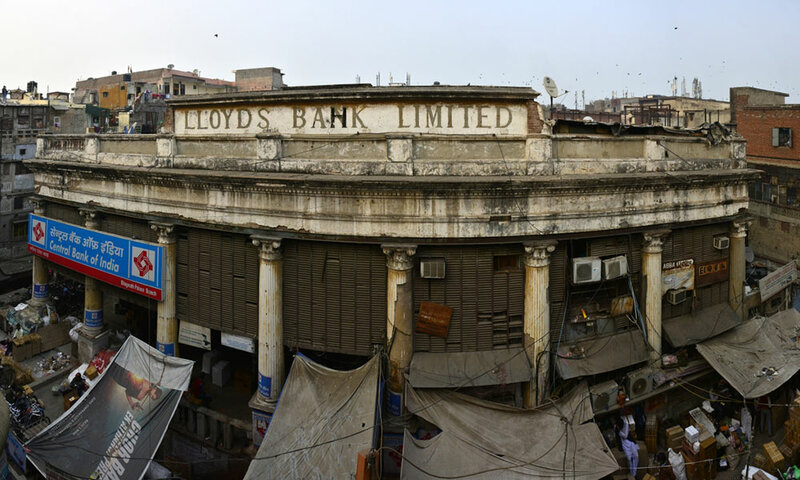 It is an underground air-conditioned marketplace with over 380 shops, where every shopkeeper will try to make you enter their shop and buy their products. Bargaining is something that takes place rampantly at this market, but you need to remember that this market is also known for selling counterfeit branded knock-offs. So, tread with care when you are here. And once you are done with your shopping at Palika Bazaar, you can go to Janpath, which has quite a few remarkable places to visit in Delhi, like the National Museum and the Central Cottage Industries Emporium. You will also get lip-smacking food in the area to fill your stomachs after a day of soul-filling shopping. 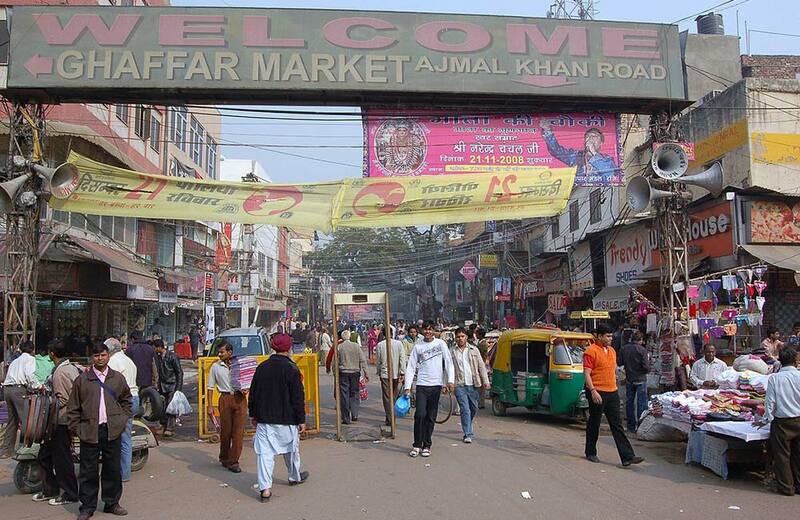 Chandni Chowk is not just the heartbeat of Old Delhi it is also the location for one of the biggest wholesale electronics markets in Delhi, namely Lajpat Rai market. This B2B marketplace is where you can find all the big brands dealing with electronics items as well as counterfeit items of these same brands. In other words, you will need to exercise care when buying goods. Among the popular items found here are CCTVs, home security equipment, cameras, mobile phones, and a host of other electronics goods. It is also a well-known electronic component market in Delhi, visited by locals and tourists alike. The best part is that here you can explore the latest electronic items and gizmos and buy them at cheap rates. Make use of your bargaining skills if you want to secure a good deal at Lajpat Rai market. While you are in the Chandni Chowk area you can also opt to shop for fabrics, since this place has some of the most popular wholesale cloth markets in Delhi. Nehru Place has an undeniable place in the list of Delhi electronic market names and is the go-to destination for most Delhites when they want to get their faulty computers or broken mobiles fixed at cheap rates. The marketplace is a picture of contrasts. It comprises old buildings that sell the latest productions in the electronics world. If you are looking for any kind of software as well as DVDs and CDs, whether new or pirated, you are sure to find your match at this market. The place is also popular for phones, computer parts, accessories, and all types of electronic entertainment goods and their fixtures. For those of you who are interested in buying assembled PCs instead of going for branded computer systems, this is where you should be shopping at. One of the exciting aspects of shopping in this marketplace is that you can explore several eateries near the metro railway station selling melt-in-the-mouth street foods in Delhi. Good food and good shopping, sounds like the perfect combination, right? Bhagirath Palace is also located in Chandni Chowk – one of the historical places in Delhi. It is an extremely popular electrical market in Delhi where you can buy a host of goods. The variety of goods available at this market ranges from personal electronics and household electronics to all types of wirings. It is among the best markets in the capital city where you can buy lights in all types and varieties. Bulbs, lambs, LEDs, light fixtures, this place has everything for you. The market also has a large number of shops that carry out repair services on different kinds of gadgets and appliances. Since it is one of the wholesale markets in Delhi, the shopkeepers here are ready to lower the prices if you buy in bulk. So, if you are thinking of purchasing large stocks of any kind of electrical or electronics goods or accessories, you can head to this place. 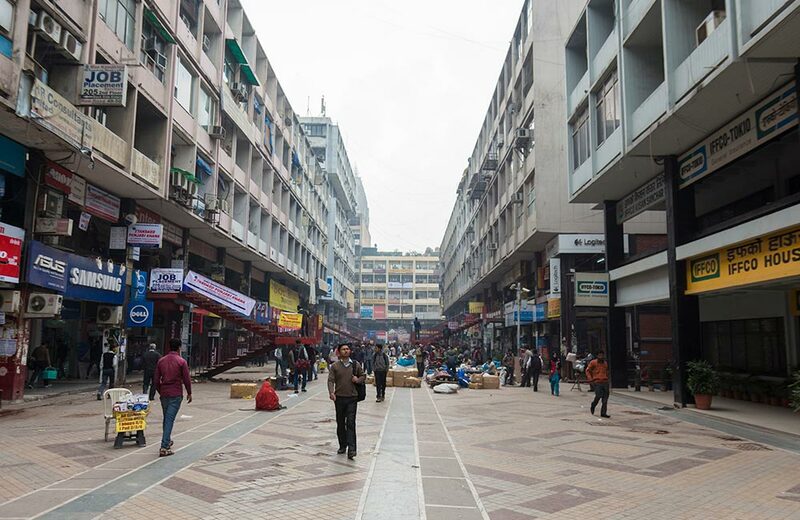 Once known as Queen’s Way, Janpath Market is a new entrant in the world of electronics goods markets in Delhi and that’s probably why you usually find people recommending this place primarily for shopping for clothes, jewellery, handicrafts, etc. Though the market is yet to establish itself as a major player in the electronics segment, you can still check out the place for various kinds of gadgets and gizmos. The reasonable rates at which deals are sealed here are the biggest factor that draws more and more people to Janpanth Market. Remember, like in any other markets in Delhi, bargaining makes wonders happen here too. Also, check the products before you close the deal in order to be sure that the item you are buying is genuine. Janpath Market holds a lot of attraction for the shoppers and you will never know how time flies here. Also, after a long day of shopping extravaganza, you can head over to some of the best restaurants in Delhi situated in this area to assuage the pangs of hunger. All in all, you can look forward to a wonderful shopping time at Janpath Market. Now that you know everything about these popular electronics hubs, make sure to check them out next time when you are in the capital city. In fact, you can check in at one of the hotels in Delhi located in the vicinity of these markets and have a great time bargaining your way to some excellent deals. So, go ahead and enjoy your time!